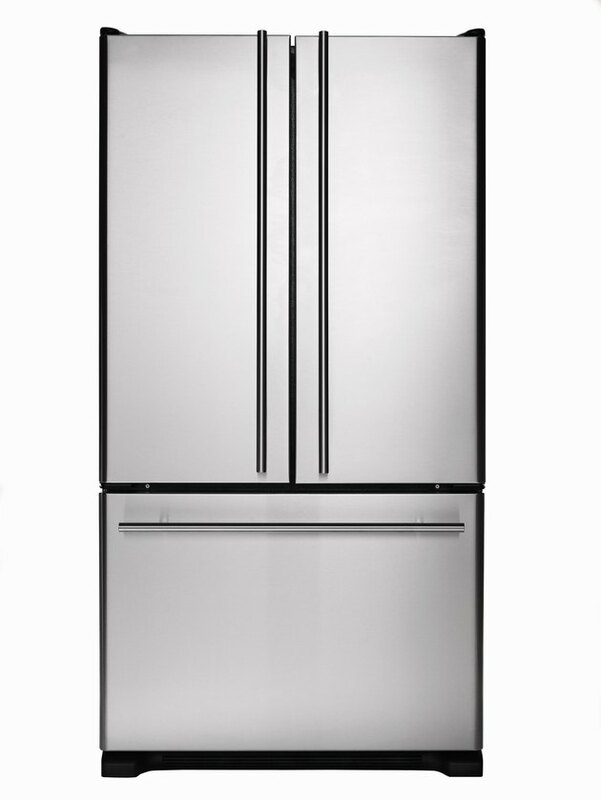 Refrigerators often make a variety of noises, from humming and squealing to gurgling and whooshing, with the odd snap, crackle or pop thrown in. The loud popping noise from your fridge is usually no cause for concern as it is most likely due to the expansion and contraction caused by the defrost heater cycling on and off. You can troubleshoot the problem by eliminating the possibility that anything else is malfunctioning with your unit. 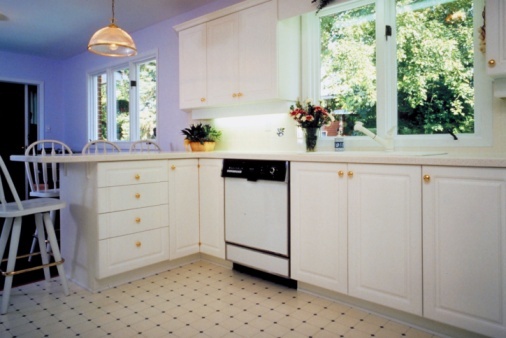 Refrigerators often make a number of noises when operating. Check that the unit is cooling properly. A properly functioning unit keeps food cold or frozen in the case of a freezer. Check that there is no condensation on food that indicates a rise in temperature. Monitor temperatures with a thermometer. Verify that the defrost timer is working. The timer should cause the heater to come on about four times a day. It often makes a clicking noise as it shuts on and off. Check that the defrost heater is working. 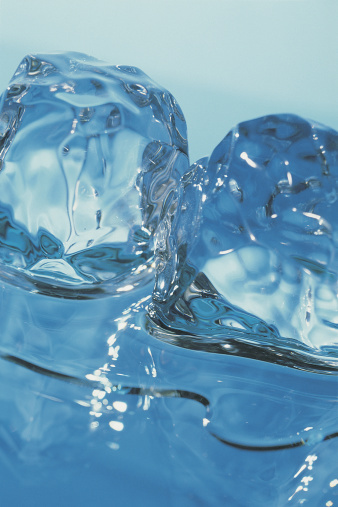 A buildup of ice in your freezer may indicate that this is not working properly. Verify that the fan is working. 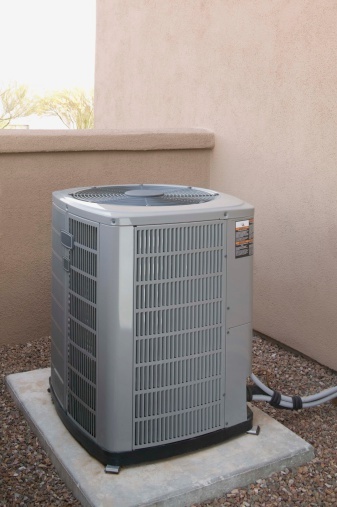 The fan circulates air over the evaporator coils, and without a fan, the unit cannot cool adequately. Time the occurrence of the popping noise. If it is happening roughly four times per day at regular intervals, it is likely related to the defrost heater.